Boda boda 2010 patron Abdalla Kitatta has rushed to the High Court in Kampala challenging his trial by the army court. 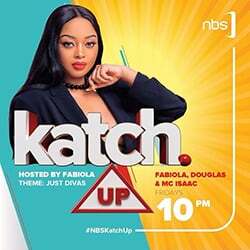 Kitatta was in January arrested together with other boda boda 2010 members before the group was slapped with a number of charges related to unlawful possession of government military stores. He would later refuse to take plea before the General Court Martial in Makindye citing lack of jurisdiction by the army court over him because he is a civilian but he later backtracked and accepted to be charged. However, through his lawyers led by Jimmy Muyanja, Kitatta has dragged the Director of Public Prosecutions, Attorney General, General Court Martial prosecutors led by Maj. Raphael Mugisha, Capt.Samuel Masereje and Lt. Ambrose Baguma, registrar and the judge advocate Col.Gideon Katinda to court over what he termed as violation of his constitutional rights. 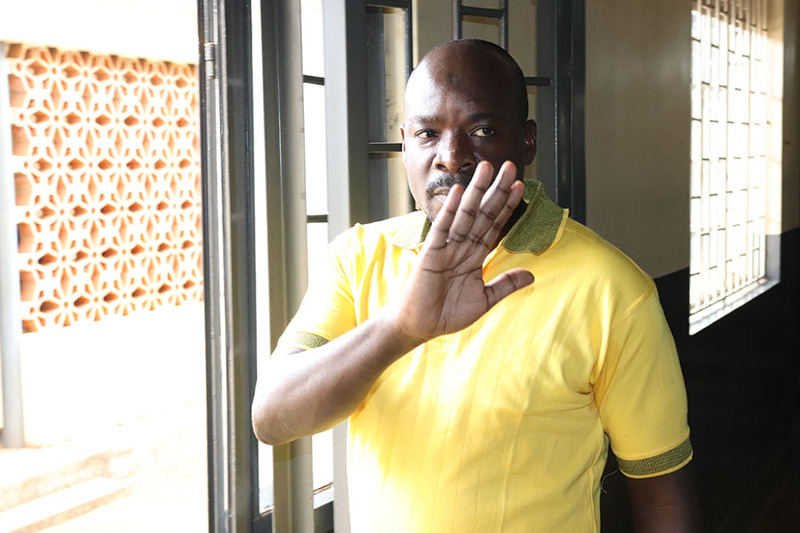 In the suit in which Kitatta dragged the officials from the army court for their individual roles in his trial, the boda boda 2010 patron says the prosecutors have no authority to institute charges against him and did it illegally. The Rubaga division National Resistance Movement chairman also accuses Maj. John Bizimana, the army court registrar of denying him a copy of the court proceedings. According to Kitatta, Col.Gideon Katinda, the Judge advocate failed on his duty as an advisor to guide the army court to stop charges instituted against him. Last month, Kitatta applied for bail in the army court arguing that he is sickly and needs to get medication while coming from his home. The court on Monday deferred ruling on the bail application to May 21. Kitatta and the group of boda boda 2010 members are accused of unlawful possession of 30 and 20 rounds of ammunition for SMG rifles and pistol respectively which are government stores contrary to section 161 of the UPDF Act. The army also accuses them of unlawful possession of military equipment including headgear and uniforms which are a monopoly of the defence forces. The offences against the group are criminal in nature and attract maximum sentences of death and life imprisonment respectively according to the UPDF Act 2005.